Digital technology has come a long way. 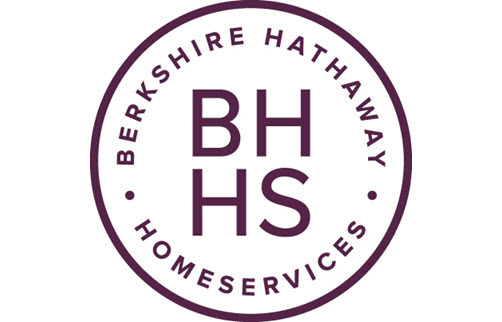 Berkshire Hathaway HomeServices Northwest Real Estate is proud to offer the most advanced electronic tools in our industry that ensure you work seamlessly no matter where you are. We believe that having a digital office with omnipresent tools actually makes you more productive. Our brokers find that in addition to their personal website and AutoSphere tools, their Webmail, eFaxes and Smart Phone Connections are tools they cannot do business without. We have all three! Our staff, management and Tech Support team are here to get you up and running from the moment you sign on with our company. We will make sure have access to our digital tools and that you are comfortable using them on a daily basis. It is important to us that you are always connected so you can build and retain your real estate business.